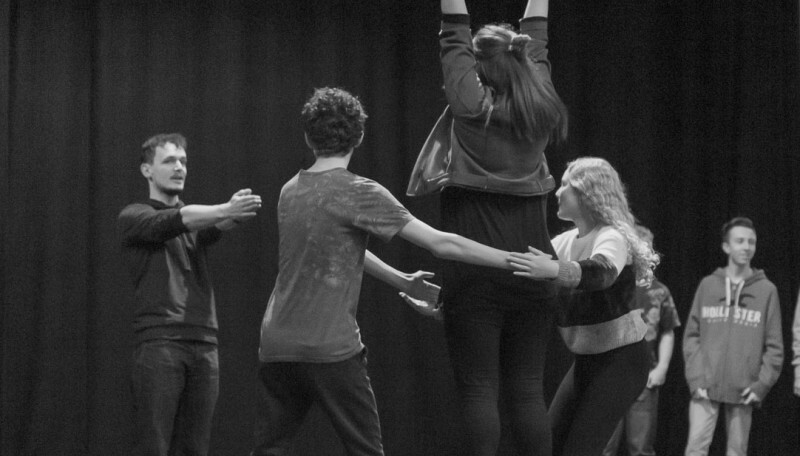 Our Youth Theatre is the perfect way to get involved and learn more about performing and producing here in Lowestoft. Ages 5-8 – Monday evenings from 5pm to 6pm. Ages 13-16 years – Saturday mornings from 11am-12.30pm. 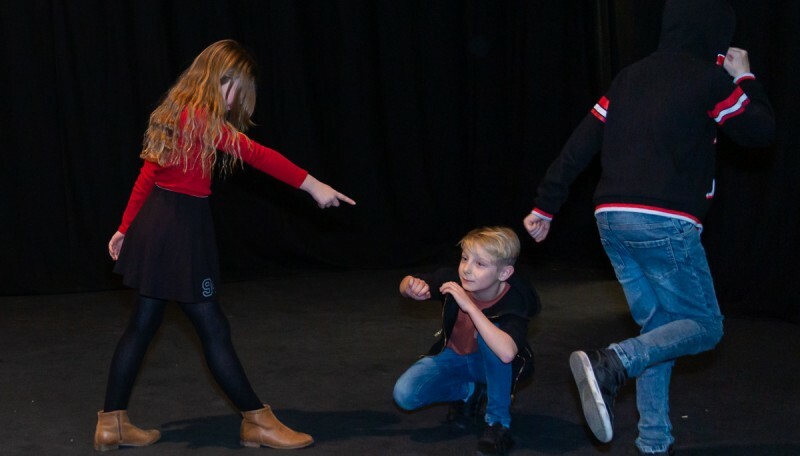 The Youth Theatre covers a variety of performance styles and genres, from musical theatre to improvisation via Shakespeare and creative writing, as well as technical theatre skills. 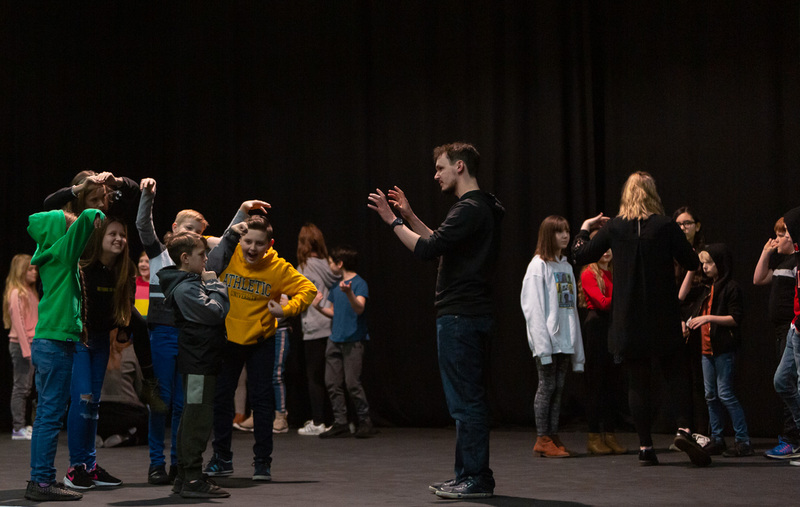 This is an opportunity to explore, participate and engage in all the aspects of making theatre, and learn what it takes to devise, create and produce professional theatrical productions. 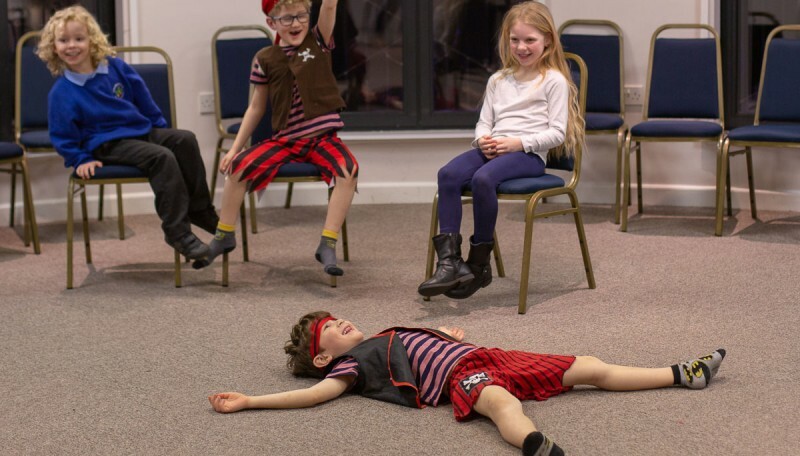 Express yourself, build confidence and develop your imagination in a safe and creative environment. 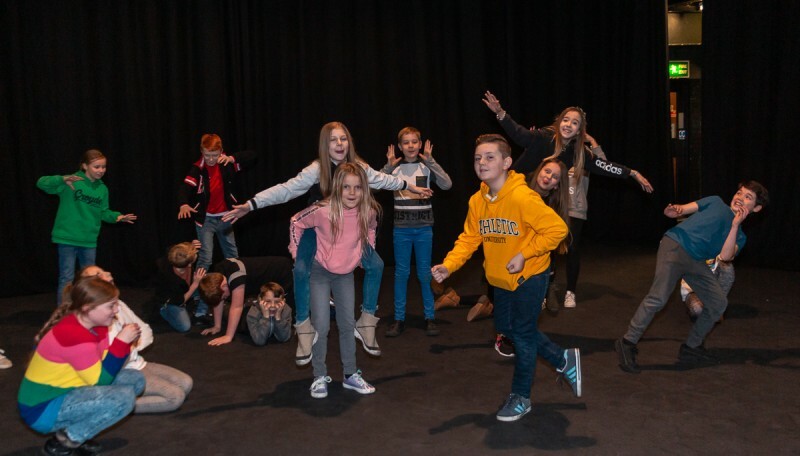 Members of the youth theatre will also have access to discounted tickets on selected shows and specialist workshops throughout the year, as well as the opportunity to take part in all sorts of fun projects we’ve got in the pipeline. 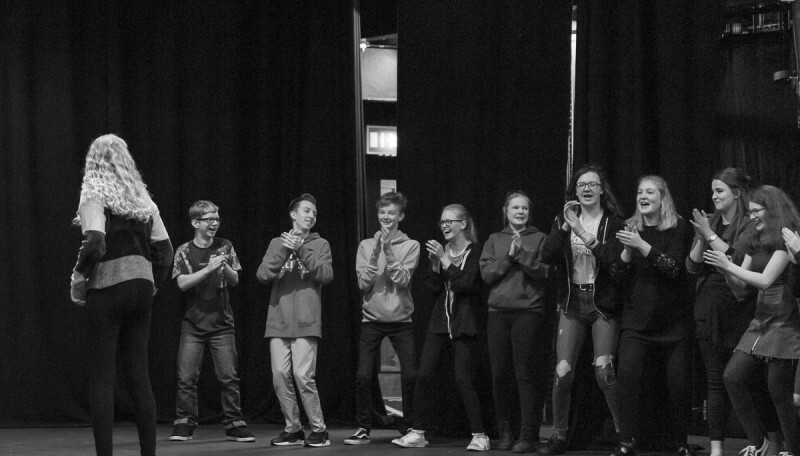 Our fantastic Youth Choir runs on Monday evenings 6 – 7pm. 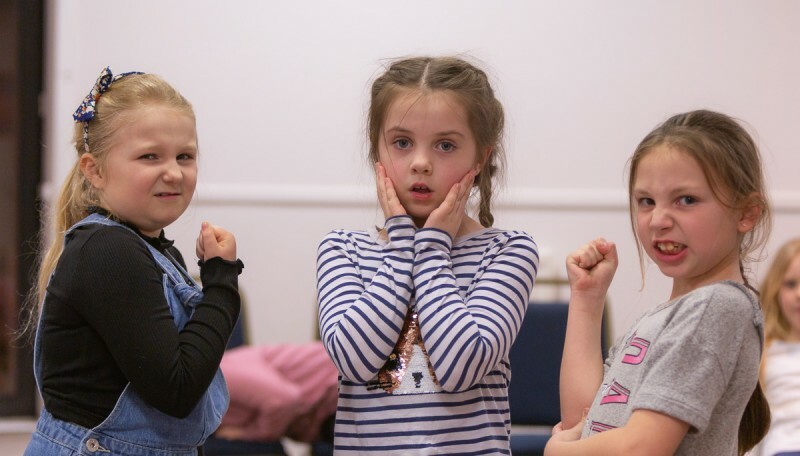 The group is aimed at 9 years and above and will be led by professional vocal coach Charlotte Polland. Each session will cost £3 with no obligation to attend every week. No experience is necessary, just pitch up and have some fun!